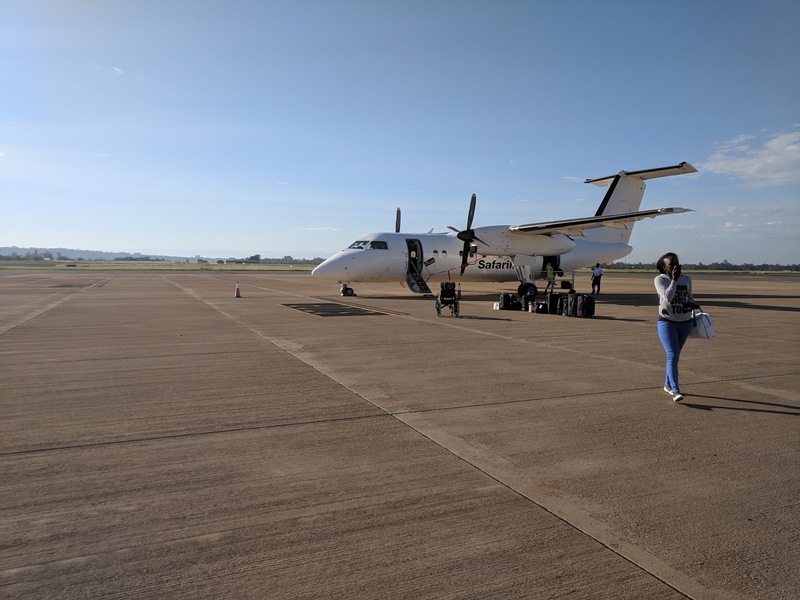 2018 was a year on making impromptu decisions and hopping on random flights heading for adventure. In the beginning of the year I left Aerometrex to explore new opportunities at Lori. It turned out I finished the year in similar markovian motion travelling around Kenya with a couple of high school friends. Thank you so much Eric for driving and showing us the beautiful country. I received a call late on the 29th December proposing the trip. I booked a ticket of Safarilink and went to bed. 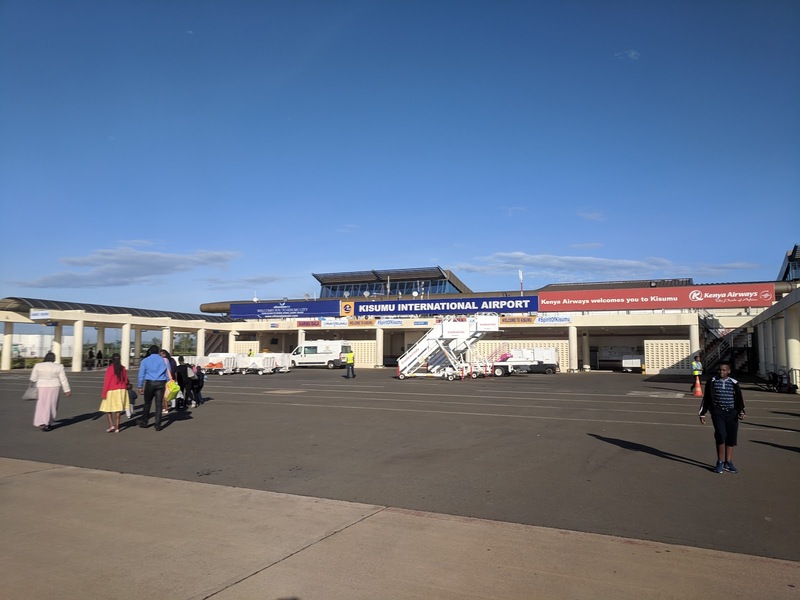 Flying out of Wilson Airport is magnitudes easier than flying out of Jomo Kenyatta International. 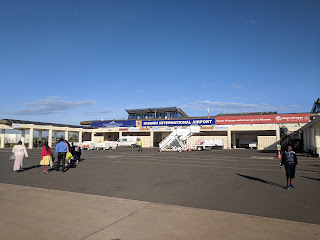 I almost missed the flight, but the empty Christmas streets in Nairobi and low access overheads in Wilson meant I flew into Kisumu with zero dramas. I hopped in a Probox from Kisumu to catch up with the other 2 in Kericho. The Probox are known for being death machines, but is a super cheap and fast way to get around. There is another article somewhere revolving around the impact of the Probox on transport in Kenya. 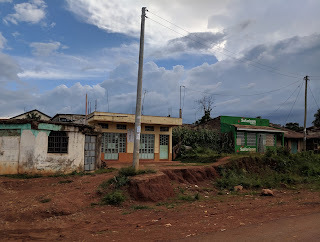 We then travelled via some roads still being built from the tea-gardens of Kericho to the lush sugarcame farms of Awendo. In sections the road meandered into farms and cars had to go in a single file and often backup into fields when a truck came by from the other side. It was a great night of going out to watch football match in Ulanda town and staying at Owuor's Simba. The road from Awendo to Ulanda is awesome. The sugar cane is a mass scale project and produces a lot of bagasse which can be recycled into paper tissue and other products with the right infrastructure. Next day we took a side trip to Macalder gold mines. It was in interesting experience what people will do to earn a living in far flung places in the country. Migori county is known for its high concentration of mercury in water. The operations here clearly explain why. 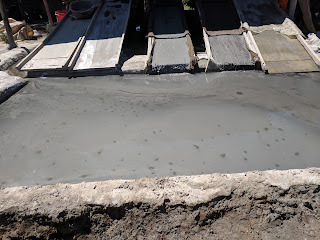 Rocks are dug up from underground gold mine and manually broken up into smaller chunks and ground into dust using diesel operated octagonal drum crushers. The whole place is noisy. 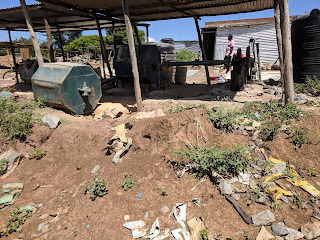 The dust is then filtered to remove solubles and then mixed with mercury to form gold amalgam nodule, women (some of whom were pregnant) then stir the mixture by hand to find gold bits. Mercury is then recovered by retorting in small ovens and reused. At least some work is being done to raise awareness of the harm from Mercury, hopefully sanity will prevail over economic incentives. 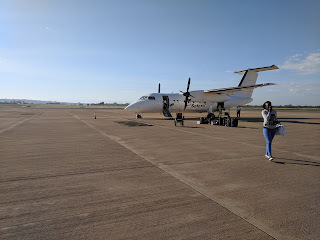 We then continued our trip south towards Kenya Tanzania border and I will continue the story in another post.